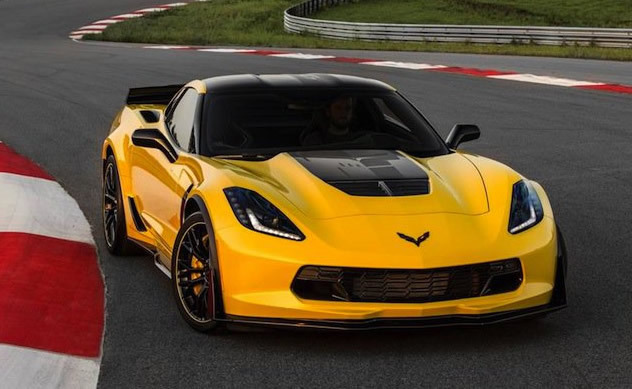 Chevrolet has sold the very first limited edition 2016 Corvette Z06 C7.R for $500,000 at the Barrett-Jackson auction in Las Vegas. This special Corvette is VIN 001, and is the first C7.R Special Edition built out of just 650 in total that will be produced. All of the proceeds for the sale at auction were donated to The College for Creative Studies; an institute that teaches transportation design along with other arts-based programs.